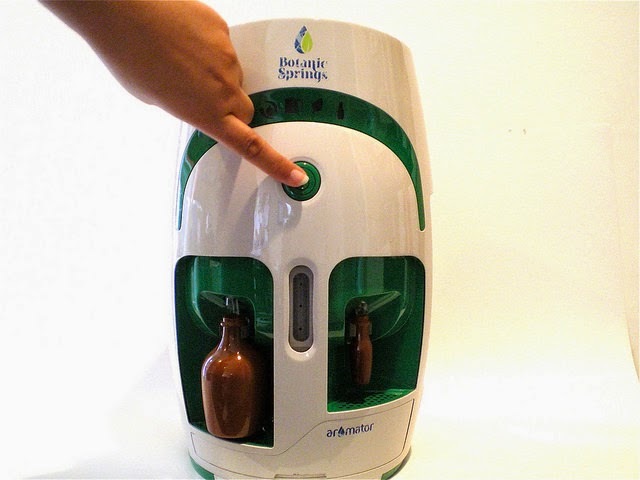 The Aromator is the world's first and only counter-top device for making your own pure Essential & Aromatic Oils (and Hydrosols) at home from plants and herbs in less than 10 minutes with just the push of button. Make your own pure Aromatic Essential Oils & Hydrosol water from organic herbs. All natural, cost effective & absolutely pure home-made.